b) Describe various physiographic and tectonic divisions of India. 3. What is mineral? Describe in detail the physical properties of minerals with typical examples. 5. What are faults? 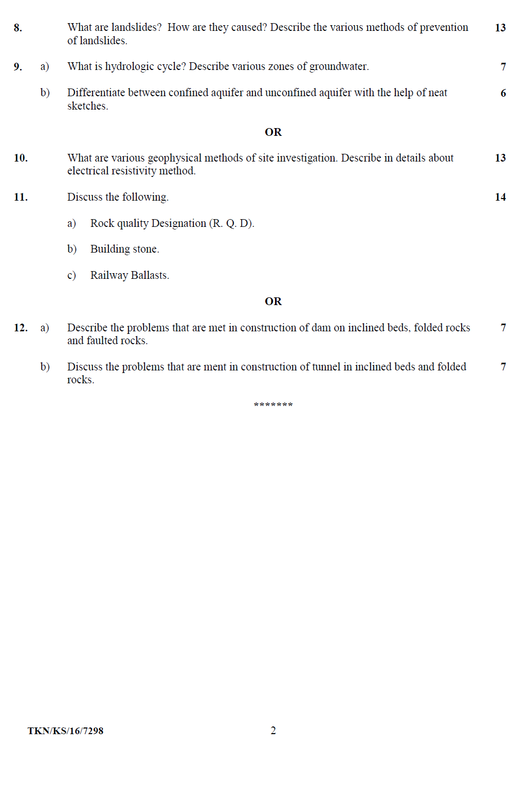 Describe various types of faults and their importance in civil engineering projects. 7. What is an earthquake? Discuss various causes of earthquakes. 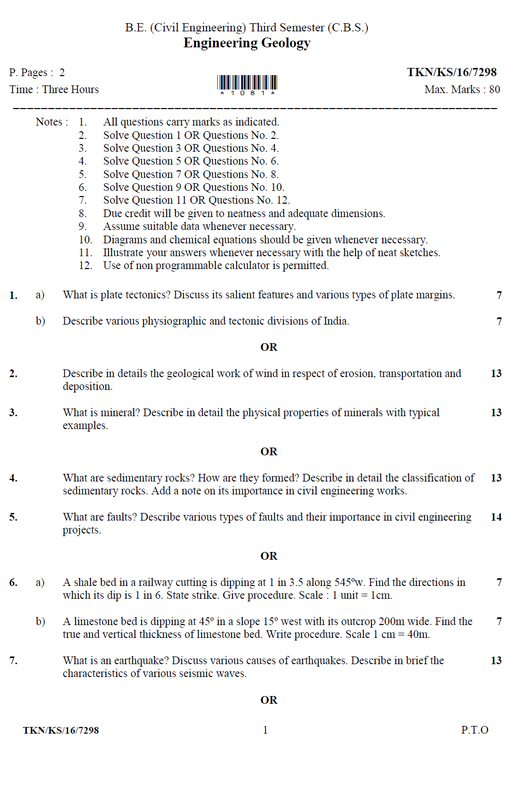 Describe in brief the characteristics of various seismic waves.